Our product range includes a wide range of short branch pipe. 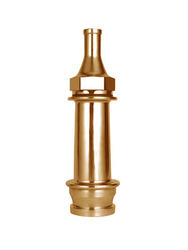 --Short Branch Pipe with Nozzle is the most common fire fighting nozzle in use in the country. Looking for Security Systems ?